Of the 30 million Americans with diabetes, 90 to 95 percent have type 2, according to the Centers for Disease Control and Prevention. 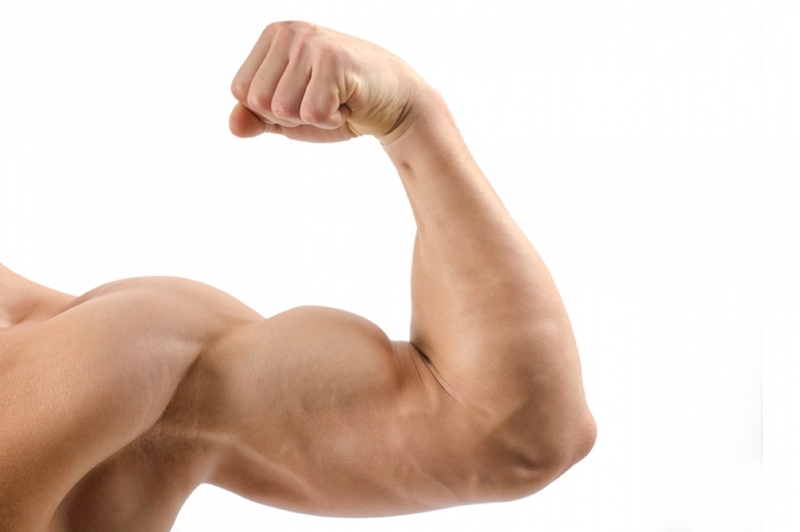 New research shows building muscle strength may be one way to lower risk for the disease. The study of more than 4,500 adults found moderate muscle mass reduced the risk for type 2 diabetes by 32 percent. The benefits were independent of cardiorespiratory fitness, and higher levels of muscle strength did not provide additional protection. The findings are published in the journal Mayo Clinic Proceedings. DC (Duck-chul) Lee, associate professor of kinesiology at Iowa State University and corresponding author of the study, says the results are encouraging because even small amounts of resistance exercise may be helpful in preventing type 2 diabetes by improving muscle strength. However, it is difficult to recommend an optimal level as there are no standardized measurements for muscle strength, he said. Lee, Yuehan Wang, lead author and former research assistant in Lee’s lab; Angelique Brellenthin, an ISU postdoctoral researcher in kinesiology; along with researchers from the University of South Carolina; Pennington Biomedical Research Center; and Ochsner Clinical School-University of Queensland School of Medicine, analyzed data from the Aerobics Center Longitudinal Study, collected at the Cooper Clinic in Dallas. While several factors contribute to muscle strength, Brellenthin says resistance exercise is important. Information on resistance exercise was not available for most participants, with the exception of a small group, which showed a moderate correlation between muscle strength and frequency or days per week of resistance exercise. 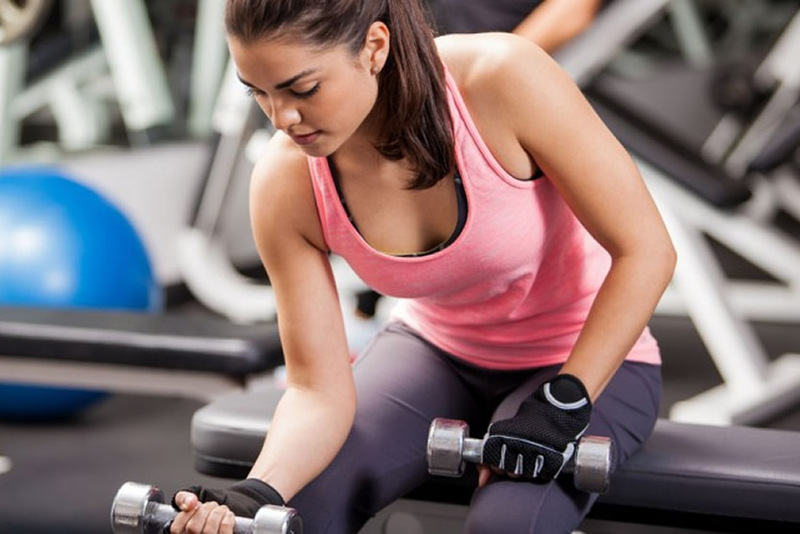 Other research has found resistance training improves glucose levels and reduces waist circumference — an indicator of excess fat associated with type 2 diabetes and other health issues, Brellenthin said. 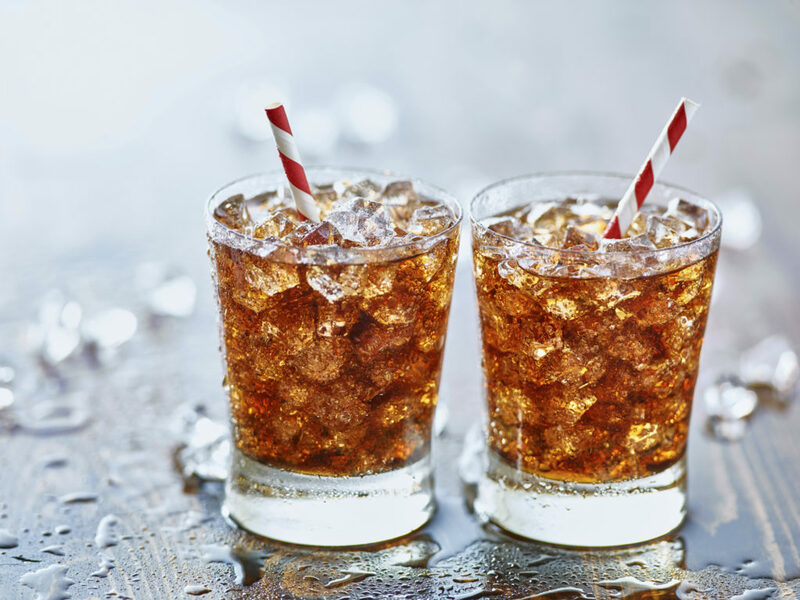 THURSDAY, Feb. 14, 2019 (HealthDay News) — Older women, beware: New research warns that drinking a lot of diet sodas or artificially sweetened fruit juices may increase your risk for stroke. Blocked arteries were often the main culprit, with heavy diet drink consumption linked to a 31 percent greater risk for an ischemic stroke, which is triggered by a clot, the study findings showed. Study author Yasmin Mossavar-Rahmani acknowledged that an “association does not imply causation.” But she stressed that the findings held up even after taking into account the nutritional value of each participant’s overall diet. So, “we can’t assume these diet drinks are harmless, particularly when consumed at high levels,” Mossavar-Rahmani said. Mossavar-Rahmani is an associate professor in the department of epidemiology and population health’s division of health promotion and nutrition research at Albert Einstein College of Medicine, in New York City. The study authors pointed out that the American Heart Association (AHA) has recently underscored the lack of sufficient research into the cardiovascular impact of diet sodas. Until more work is done, the AHA says the jury remains out on whether artificially sweetened beverages do or do not hasten heart disease. Women in the latest study were between 50 and 79 when they first enrolled in the Women’s Health Initiative trial between 1993 and 1998. Investigators tracked the general health of all the enrollees for an average of nearly 12 years. During that time — at the three-year mark — all the women were asked to indicate how frequently they consumed diet sodas and diet fruit drinks over a three-month period. The researchers did not take note of which brands of artificially sweetened drinks the women drank, and so did not know which artificial sweeteners were being consumed. That said, nearly two-thirds of the women consumed diet sodas or drinks very infrequently, meaning less than once a week or never. Only about 5 percent were found to be “heavy” consumers of artificially sweetened drinks. After taking into consideration a variety of stroke risk factors — including blood pressure status, smoking history and age — the study team concluded that heavy consumption of diet drinks did appear to be tied to cardiovascular risks in a number of ways. For example, those women who drank two or more diet beverages a day saw their overall risk for developing heart disease increase by 29 percent. They were also 16 percent more likely to die prematurely from any cause. Certain groups fared even worse: Among obese women and black women with no history of heart disease or diabetes, a diet drink habit pushed clot-driven stroke risk up by roughly twofold and fourfold, respectively, the researchers reported. Whether or not the findings would apply to either men or younger women remains unclear, the study authors noted. The findings were published online Feb. 14 in the journal Stroke. Lona Sandon is program director of the department of clinical nutrition at the University of Texas Southwestern Medical Center in Dallas. She agreed that more research is needed to further explore a possible diet drink-heart disease connection. But for now Sandon offered simple advice: diet or regular, sodas offer no nutritional value other than calories. “If they replace other drinks, such as milk and 100 percent fruit or vegetable drinks, then these women miss out on valuable nutrition for protecting the heart and vascular system,” Sandon warned. “The nutrition you are missing because you are drinking artificially sweetened beverages instead may be the real problem,” she said. A group representing the artificial sweetener industry offered another caveat about the findings — that many women who drink diet drinks are already struggling with weight issues. “It is likely study subjects were already at a greater health risk and chose low-calorie sweetened beverages to manage their calorie and sugar intake as these products are proven safe and beneficial for those managing their weight and blood glucose levels,” said Robert Rankin, president of the Calorie Control Council. “The contribution of reverse causality, meaning that individuals already at a greater risk of stroke and cardiovascular events chose low-calorie sweetened beverages, is very likely the cause of the associations presented by these researchers,” the council added in a statement. Humans have been making, listening, and dancing to music since time immemorial, and this art can easily soothe or amplify our emotions. New research explains what “chords” music strikes in the brain, and how it relates to certain cognitive processes, particularly learning. 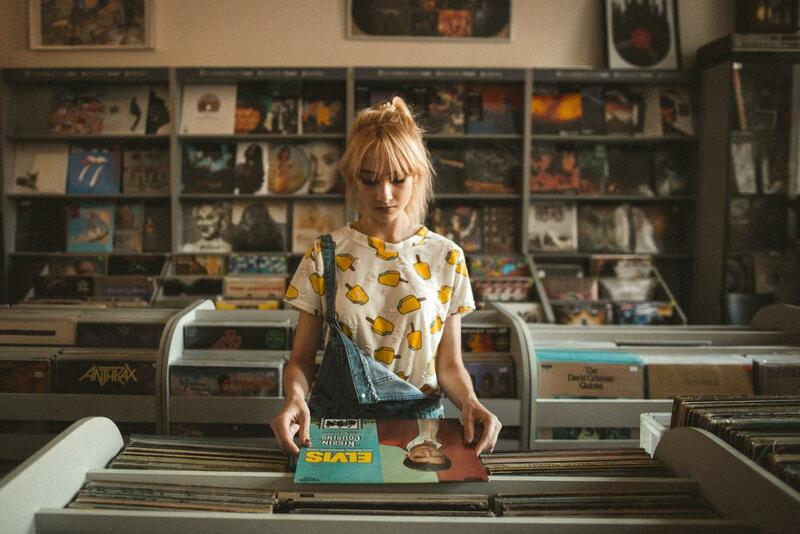 In recent years, researchers have shown more interest in how listening to music can pragmatically benefit us in numerous ways. For instance, studies such as this one, which Medical News Today covered last spring, have suggested that people with Alzheimer’s disease who face anxiety and other stressful emotions cope better when they listen to music. Listening to certain types of music may even alter our perception and change the way we see potential partners, while happy songs can help boost our creativity. In a new study, the findings of which feature in the journal PNAS, researchers from McGill University in Montreal, Canada have now shown that we can use music to activate the brain’s reward center and motivate learning in an error prediction model. “Although many authors have proposed that the intense emotions and pleasures of music result from expectancies, predictions, and their outcomes […], direct evidence for this proposition has been lacking,” the researchers write. The current research finally gets to the bottom of this proposition, using a musical reward learning task and functional MRI to understand how pleasurable music motivates the brain to learn and to strive for its reward. The team worked with 20 participants aged between 18 and 27 years, whom they asked to take part in a musical reward experiment. Each person had to choose a combination of colors and directions, and each combination had a different probability of the participant hearing either pleasant music or a dissonant, unpleasant audio track. After a few attempts, the participants learned which combinations they should choose in order to increase their chances of accessing the enjoyable music reward. While the volunteers were participating in this task, the researchers used functional MRI to measure their brain activity. Then, using a special algorithm, the investigators calculated the difference between how often the participants expected to receive their reward and the number of times they actually received it. On further comparing this data with the functional MRI scans, the team found that correct predictions correlated with heightened activity in a brain area called the nucleus accumbens, which previous research has tied to the experience of pleasure when listening to music. This finding indicates that music is, in itself, a viable reward and one that can provide enough motivation to the brain to learn new information that will allow it to access this source of pleasure more easily. Furthermore, the participants who found the right combinations and made the correct predictions the most often, which correlated with heightened activity in the nucleus accumbens each time, also made the most learning progress throughout the tasks. “This study adds to our understanding of how abstract stimuli like music activate the pleasure centers of our brains,” explains study author Benjamin Gold. WEDNESDAY, Jan. 9, 2019 (HealthDay News) — Poor sleep is common among Alzheimer’s patients, and researchers say they’re beginning to understand why. 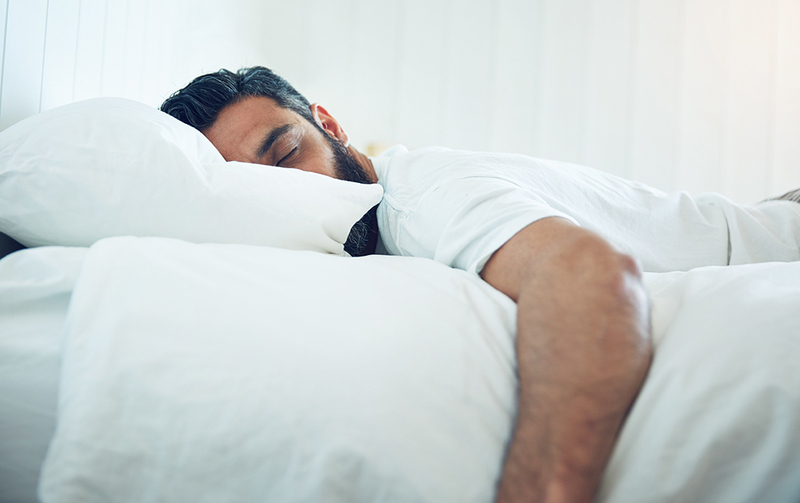 The findings suggest that poor sleep among older adults could be a warning sign of declining brain health, according to the researchers at Washington University School of Medicine in St. Louis. “We saw this inverse relationship between decreased slow-wave sleep and more tau protein in people who were either cognitively normal or very mildly impaired, meaning that reduced slow-wave activity may be a marker for the transition between normal and impaired,” said first author Dr. Brendan Lucey. He’s an assistant professor of neurology and director of the Washington University Sleep Medicine Center. “Measuring how people sleep may be a noninvasive way to screen for Alzheimer’s disease before or just as people begin to develop problems with memory and thinking,” Lucey said in a university news release. Lucey doesn’t expect sleep monitoring to replace brain scans or cerebrospinal fluid analysis for identifying early signs of Alzheimer’s disease. “But it could supplement them,” he said. The study only found an association between sleep quality and tau levels. “It’s something that could be easily followed over time, and if someone’s sleep habits start changing, that could be a sign for doctors to take a closer look at what might be going on in their brains,” Lucey said. About 5.7 million Americans have Alzheimer’s disease. Brain changes associated with the disease can begin up to two decades before symptoms such as memory loss and confusion appear. The study findings were published Jan. 9 in the journal Science Translational Medicine. 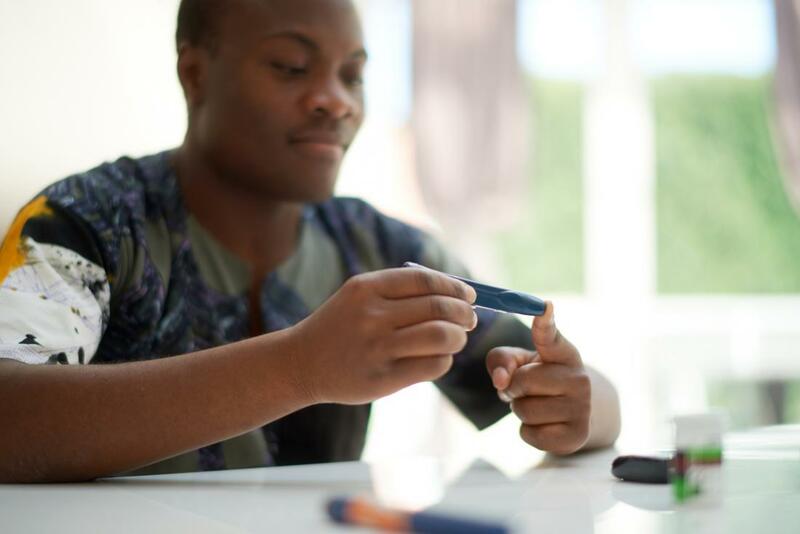 However, a new study by researchers from the University of Bergen in Norway suggests that, with just a small “push,” we may be able to train the body to start producing adequate levels of insulin once more, on its own. “We are possibly facing the start of a totally new form of treatment for diabetes, where the body can produce its own insulin, with some start-up help,” says study co-author Luiza Ghila from the Raeder Research Lab in the Department of Clinical Science at the University of Bergen. Some hormone replacement therapy (HRT) tablets appear to be associated with a higher risk of rare but serious venous thromboembolism (VTE), suggests a large study* published today in The BMJ. However, the study found no increased risk of VTE for HRT skin patches, gels or creams, although the vast majority of women choosing HRT are prescribed oral preparations. Different treatments of HRT used to relieve menopausal symptoms are available depending on the symptoms, such as tablets containing oestrogen only or a combination of oestrogen and progestogen, as well as ‘transdermal’ treatments, such as patches, gels and creams. Previous trials have shown increased risks of blood clots in menopausal women using HRT, but there is a lack of information on risks associated with different types of HRT. Therefore, Yana Vinogradova, a member of an epidemiological team at the University of Nottingham led by Julia Hippisley-Cox, set out to assess the association between VTE risk and all available types of HRT in the UK between 1998 and 2017. The research team used two UK primary care databases (QResearch and CPRD) and compared HRT prescription records of 80,396 women aged 40-79 years who developed blood clots (cases) with those of over 391,494 women who did not (controls). Other relevant factors, such as lifestyle, family history of blood clots, and underlying conditions linked to blood clots were taken into account. Analysis showed that most HRT tablets were found to be associated with increased VTE risk (nine extra cases per 10,000 women per year) compared with no HRT. Tablets containing equine oestrogen, including single and combined preparations, were consistently associated with higher risks than tablets containing synthetic oestrogen. In addition, higher doses of oestrogen were also associated with higher VTE risk, but there was no increased VTE risk found for skin patches, gels and creams. This was an observational study so it could not establish cause and the researchers acknowledged some limitations that may have influenced the results. They suggested clinicians should give greater consideration to transdermal HRT, particularly for women already at an increased VTE risk and in line with recent guidelines. Royal College of General Practitioners chair Professor Helen Stokes-Lampard said the study was interesting but stressed that it showed association and not causation. “The menopause is a transition stage for every woman and can cause difficulties for many – and for some specific symptoms, such as hot flushes and night sweats, HRT is the only medical treatment that has good evidence of benefit,” she said. “While this study is certainly interesting and important, as the authors themselves acknowledge, the findings do not prove that tablets cause more DVTs [Deep vein thrombosis] than patches, just that there is an association. As such, it is essential that more research is conducted in this area and taken into account as new clinical guidelines are updated and developed. Jan. 7, 2019 — As predictable as post-holiday bills and weight loss resolutions, flu activity is on the rise in the U.S., the CDC reports. For the week ending Dec. 29, 2018, 19 states and New York City reported high flu activity, compared to 9 states and New York City the previous week. More than 1,000 lab-confirmed cases of influenza-related hospitalizations have been reported, and as of Dec. 29, 13 children have died of flu this season. A new drug to treat flu, Xofluza, is now available to pharmacies nationwide. It joins Tamiflu, the most commonly prescribed treatment. While symptoms can make you miserable, preventing complications is most important. Xofluza (baloxavir marboxil) was approved by the FDA in late October and treats flu symptoms, says Andrew Villani, a spokesperson for Genentech, which distributes the prescription medicine. However, when WebMD checked six pharmacies last week, just one had it in stock, although all offered to order it. Xofluza is a single dose oral medication, and like other medicines for flu, needs to be taken quickly after symptoms start. The ideal window, doctors say, is to start it within 48 hours after symptoms begin. Xofluza is approved for people 12 years old and older, based on results of a study that pitted the drug against a placebo. The study found the median time to symptoms improving was 54 hours on the drug and 80 hours on placebo, Villani says. “Xofluza helps you recover from the symptoms of the flu in just over 2 days,” he says. In a telephone spot check of major drug chains in Los Angeles, Chicago, New York City, Minneapolis, Atlanta, and Kankakee, Il., only the Minneapolis drug store had it in stock. Staff at the other stores said they could order it, giving various timelines about how long it would take to get it in. Tamiflu has been on the market since 1999. In 2016, a generic version was approved. It comes in pill or liquid form and can be taken by people 14 days old and older. It is typically taken twice daily for 5 days. 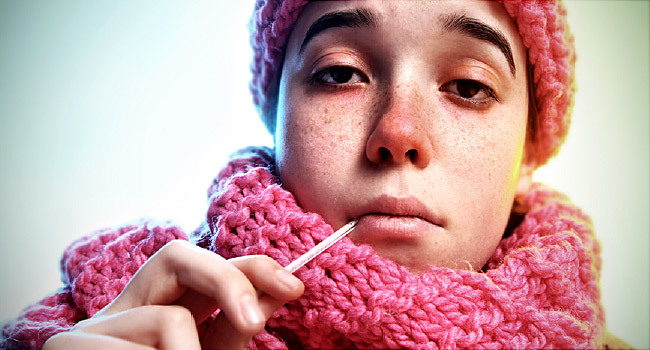 (It can also be prescribed to prevent flu; that regimen is once a day for 7 days.) Besides Tamiflu and Xofluza, the FDA has approved zanamivir (Relenza) to treat flu in people 7 years old and older. A powder that is inhaled, it is usually taken twice daily for 5 days. Another drug, peramivir (Rapivab), is given in a vein by a health care professional. The FDA approved it for people 2 years old and older. 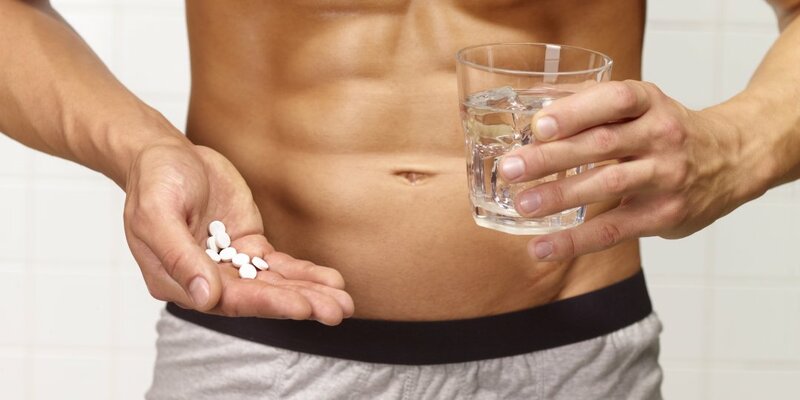 The one-time dose usually takes less than 30 minutes to administer. Advocates of Xofluza mention the convenience of the single dose vs. 5 days’ worth of Tamiflu doses. While the drugs require different doses and work differently, they have the same result, according to William Schaffner, MD, medical director of the National Foundation for Infectious Diseases. Both interfere with the flu virus’ ability to reproduce and multiply, he says. No studies have looked at head-to-head comparisons of Xofluza and Tamiflu, says Villani of Genentech, which also markets Tamiflu. The CDC does not recommend Xofluza for pregnant women or breastfeeding mothers, and it’s also not recommended for flu prevention or patients in the hospital. If someone did request the new drug, she would consider prescribing it, she says, but first would want to be sure local pharmacies are stocking it to save patients frustration in finding it. And she reminds them: “These antivirals are not the be-all, end-alls.” They shorten how long symptoms last, but they don’t make them disappear instantly, she reminds patients. As for side effects, patients on these antivirals most often complain of diarrhea and nausea, she says. Others report headache and common cold symptoms. In kids, Tamiflu has been linked with some psychiatric side effects, such as irritability and occasional seizures. Those reports have caused some pediatricians to hesitate to prescribe it, Schaffner says. But those symptoms go away once the drug is stopped. On a wholesale level, the cost of Xofluza is about $150 and of Tamiflu about $152, Villani says. Insurance coverage and copays for these two drugs vary. But those who have commercial insurance that covers Xofluza can use a coupon available on the drug’s website and ”may pay as little as $30,” he says. Those without insurance may reduce their costs for it by about $60, with a net cost of about $90, he says. The generic version of Tamiflu is sold online, without insurance, for about $50. Usually, flu activity peaks from December through February, the CDC says, and February has been the most common peak month in the past 36 years. This year, the circulating viruses are predominantly influenza A (H1N1)pdm09 and H3N2, with influenza B viruses also circulating, the CDC says. The H1N1 viruses have been most prevalent in the United States, but the influenza A (H3) has been most common in the southeastern U.S., the CDC says. And some good news: Most of the circulating viruses analyzed are similar to the viruses in this season’s vaccine. These include pneumonia, inflammation of the heart, and organ failure. 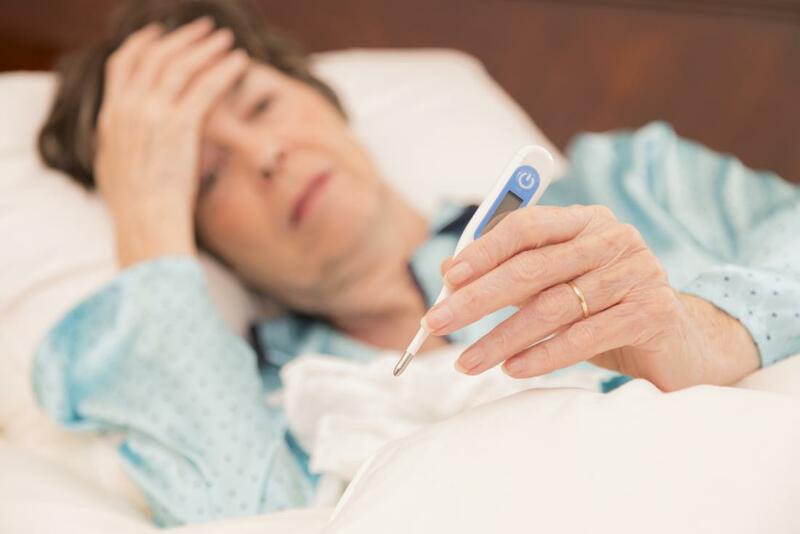 Those at high risk of flu complications include anyone 65 and older, children younger than 5, pregnant women and women who have delivered a baby within the past 2 weeks, Native Americans, Alaska Natives, and nursing home or long-term care home residents. In addition, anyone with health conditions such as asthma, sickle cell disease, lung or heart disease, diabetes, kidney or liver problems, the very obese (BMI of 40 or more), immune system issues such as HIV, or cancer is at high risk of getting complications. Left brain vs. right brain: How does one dominate? 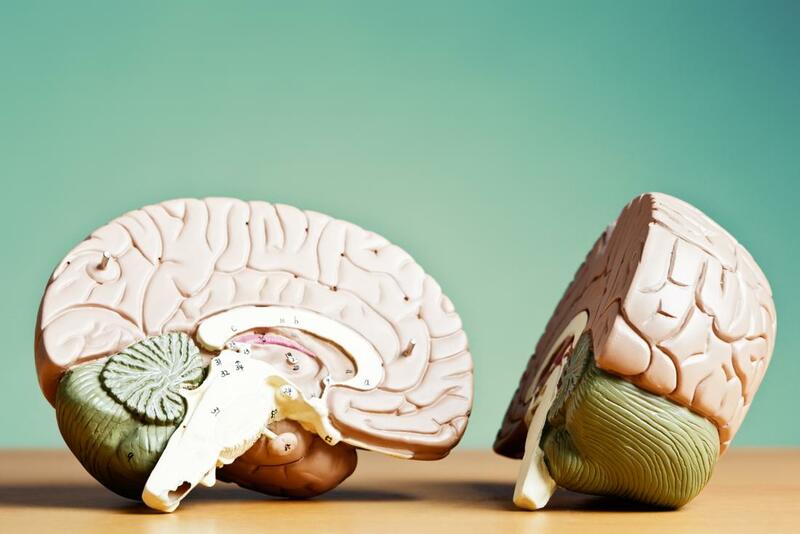 The two hemispheres of our brain — left and right — specialize in different tasks. A recent study asks how this occurs and reaches a surprising conclusion. Hemispheric dominance, also known as lateralization of brain function, describes the tendency for either the left or the right side of the brain to carry out specific brain activities. Even though both sides of the brain are almost identical, one hemisphere primarily carries out some functions over others. For instance, the left hemisphere houses brain regions linked to speech (or the right hemisphere in left-handed people). Previously, scientists thought humans were the only creatures to exhibit this phenomenon. However, recent research has found lateralized brain function throughout the animal kingdom — from insects, such as honeybees, to aquatic mammals, including killer whales. The corpus callosum — a thick tract of nerve cells, known as commissural fibers — connects the two hemispheres. Exactly how dominance is produced remains uncertain. Recently, researchers from Ruhr-Universität Bochum in Germany set out to investigate this question. They chose to study the visual system of pigeons, and they have published their findings in the journal Cell Reports. Previously, scientists have theorized that one side of the brain simply inhibits the other, allowing it to take dominance. In effect, the dominant hemisphere is thought to overpower its neighbor. However, scientists have also noted that excitatory messages run both ways, so there must be more to this interaction. The researchers decided to use a pigeon model because other studies have described hemispheric dominance in this species in some detail over recent years. For instance, in pigeon brains, the left hemisphere takes the lead when it comes to visual processing of patterns and colors. Conversely, the right brain more often deals with social or emotionally charged stimuli. The scientists trained the birds to perform a color differentiation task. In particular, this challenge involves part of the brain that uses visual information to guide motor activity. In this type of task, the left side of the brain is dominant. To understand how cross-talk between hemispheres influences dominance, Prof. Güntürkün and co-author Dr. Qian Xiao intermittently switched off some of the neurons that run between the two sides of the brain. After blocking specific neurons running from one side, they would observe the activity of the neurons that usually receive their input on the opposite side. In this way, they could pick apart the way in which the dominant hemisphere exerts its control. The researchers showed that, rather than merely inhibiting the right side of the brain during this task, the left brain could delay the response of the right brain, so preventing it from getting involved. Rather than merely inhibiting the response, the right brain still operates, but its signals are too late to the party to make a difference to the bird’s behavior. The findings provide an entirely new way to look at hemispheric dominance. Research is bound to continue into this rather peculiar phenomenon that evolution has lovingly conserved throughout many branches of life. However, it is likely to be quite some time before we understand why dividing tasks between the hemispheres is so evolutionarily advantageous. TUESDAY, Nov. 27, 2018 (HealthDay News) — An hour or less of weightlifting each week might significantly cut your risk of heart attack or stroke, new research suggests.